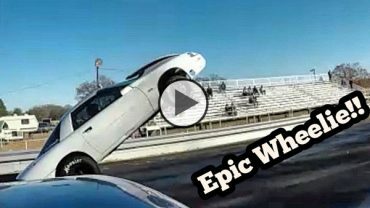 The Nerd vs White Privilege Epic Wheelie at Sallisaw Outlaw dragway!! 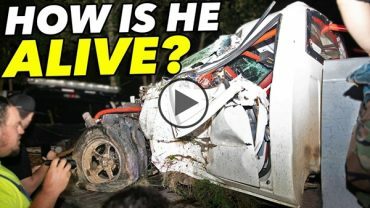 Turbo Truck does 360 Degree Spin and STILL WINS!!! 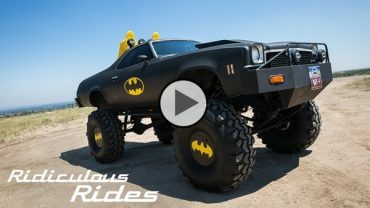 Man Transforms his El Camino into Batmobile Monster Truck And It’s Awesome! MDIR Race Pair of 1969 Camaros East Coast Pro Street Nats Drag Track Action !! 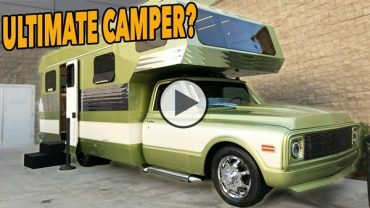 ULTIMATE Race Camper With Big Block & Fridge Included!!! Backwoods Cash Days GONE WRONG – Street Action Gets HEATED!! Street Race and Get Busted, Instant Karma for Illegal Street Racers! Awesome Back Yard Find Z16 Chevy Chevelle!! 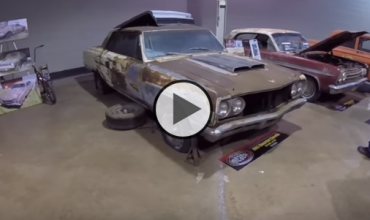 Some of the most INSANE Wheelstands and Flying Cars!! World’s Fastest 4Cyl Tekno Toyz Silvia! !